Either water is gobbling up the land or earthquakes are flattening it. It’s an existential crisis for millions who lose their homes to rising sea level, their farmlands to approaching desert, and see their towns turning into a pile of debris. These catastrophic incidents not only alter the course of history and human lives, but also change the way the world map looks. The contours are drawn and redrawn, green patches on the map are replaced by brown and some landmarks are fast becoming history. Down To Earth takes a look at how 2016 further contributed to this pattern of changing and vanishing landscapes around the world. 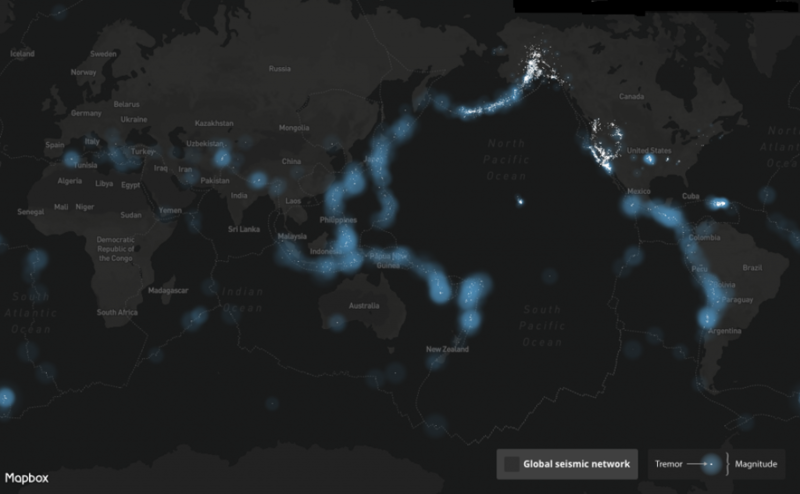 In 2016, the world experienced 14 high-intensity (Richter scale 7-7.9) and 115 medium-intensity (Richter scale 6 -6.9) earthquakes. Just over a week after a devastating earthquake struck South Island in New Zealand on November 14, Japan’s Fukushima fears were triggered by a 6.9-magnitude tremor in Honshu Island. As recent as December 7 witnessed a shallow 6.5-magnitude quake in Indonesia's Aceh province killing at least 102 people and destroying homes, mosques and hundreds of other structures. Along with the Sumatra earthquake, which also had a magnitude of 7.8, the Ecuador earthquake on April 16 was the strongest to strike in 2016. It erased Manta's central commercial shopping district Tarqui from the map. 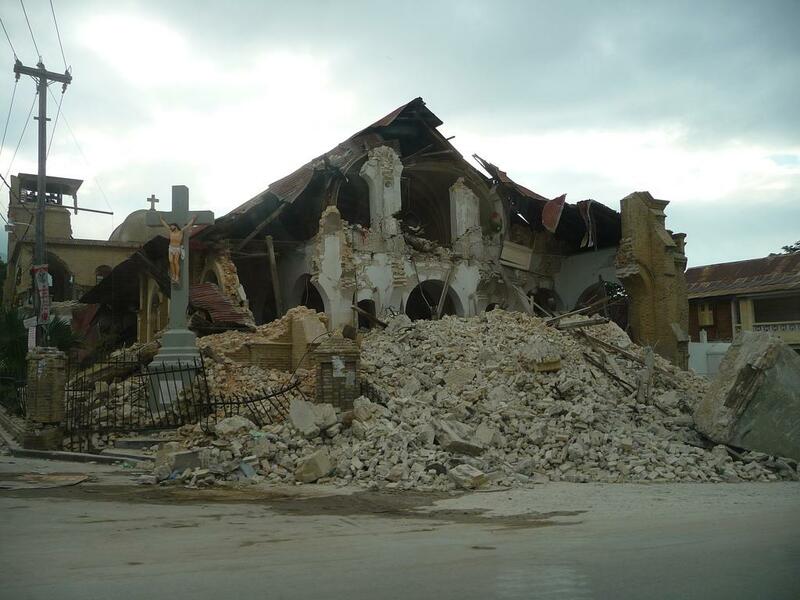 Italy, which was rocked by a series of powerful earthquakes in August and October, met with a same fate. The small town of Amatrice in Central Italy was wiped off. The three earthquakes that rocked the Marche and Umbria regions in October were felt as far as Rome, where historic buildings were damaged. Countries along the Pacific Ring of Fire, where about 90 per cent of the world's earthquakes occur, continue to remain vulnerable. Cities in Japan and New Zealand may have been able to rise from the rubbles and build them again, but small island nations such as Solomon Islands and Fiji are yet to develop that resilience. To put the level of threat into perspective, a powerful 7.7-magnitude quake struck off the Solomon Islands on December 8. Over 3000 people were affected in the provinces of Makira, Malaita and Temotu. A disaster could also be lurking in the southern and Midwestern US, as a massive tremor is long overdue in the 150-mile-long New Madrid Seismic Zone in Missouri, which would impact eight states: Illinois, Indiana, Missouri, Arkansas, Kentucky, Oklahoma, Tennessee and Mississippi. There is a broad consensus in the scientific community that several structures in Memphis (Tennessee) and St. Louis (Missouri) could be worst affected. According to Rebecca Bendick, geologist and professor at the University of Montana, the Himalayan region will experience earthquakes greater than magnitude 8 in the future. The region could also witness earthquakes between magnitude 7 and 8. 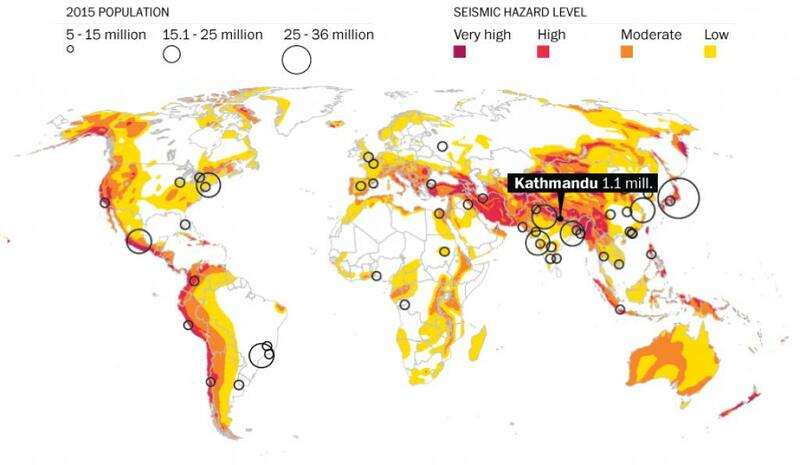 A potential ‘mega earthquake’ is also building up beneath Bangladesh and eastern India, putting the lives of 140 million people living within 62 miles of the potential epicenter at risk. These events can forever remove some settlements from the face of the earth.